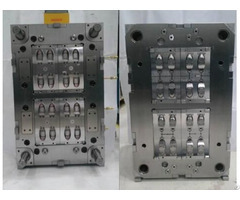 Multi cavity mold-high cavitation moulds- Dalian Mintadely mould Co., Ltd. was established in Dalian in 2006, Mainly engaged in the design and manufacture of plastic mold China, injection mold China, China mould, automobile parts mold of semiconductor, IC connector, lead frame electrical connection and motor fixed rotor, as well as various precision mold spare parts and spare parts. 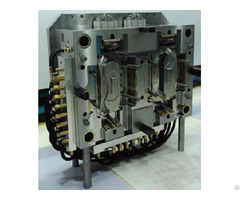 We guarantee to provide customers with excellent design and first-class quality products at any time and occasion. 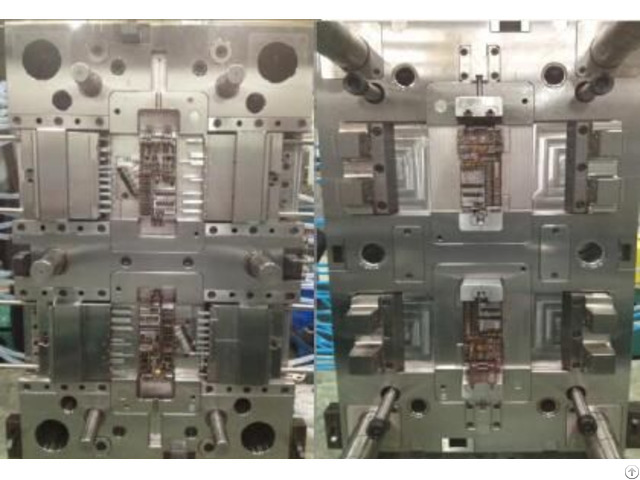 We have design department, laboratory and testing center and a R&D team with a strong technical and experienced to ensure continuous improvement and innovation of processes and products to meet the different needs of different customers. 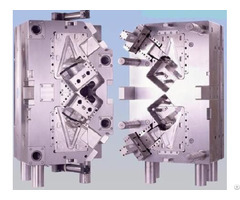 With many years of experience in mold design, manufacture, molding, leading technical solutions and perfect quality service, we can keep our eyes on the global market while consolidating existing customers.